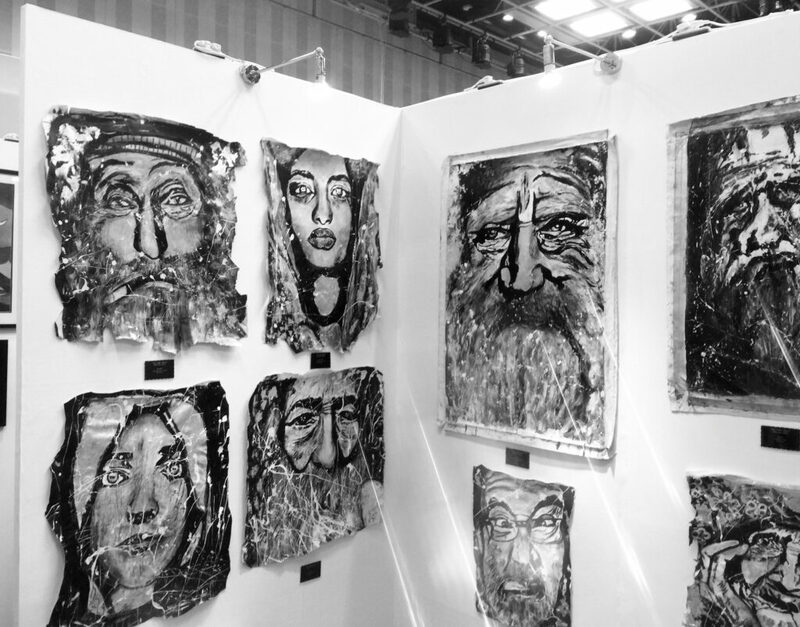 Another feather added to Suzi’s cap as she recently participated in the Tokyo International Art Fair 2016 with her exclusive collection of black & white art. 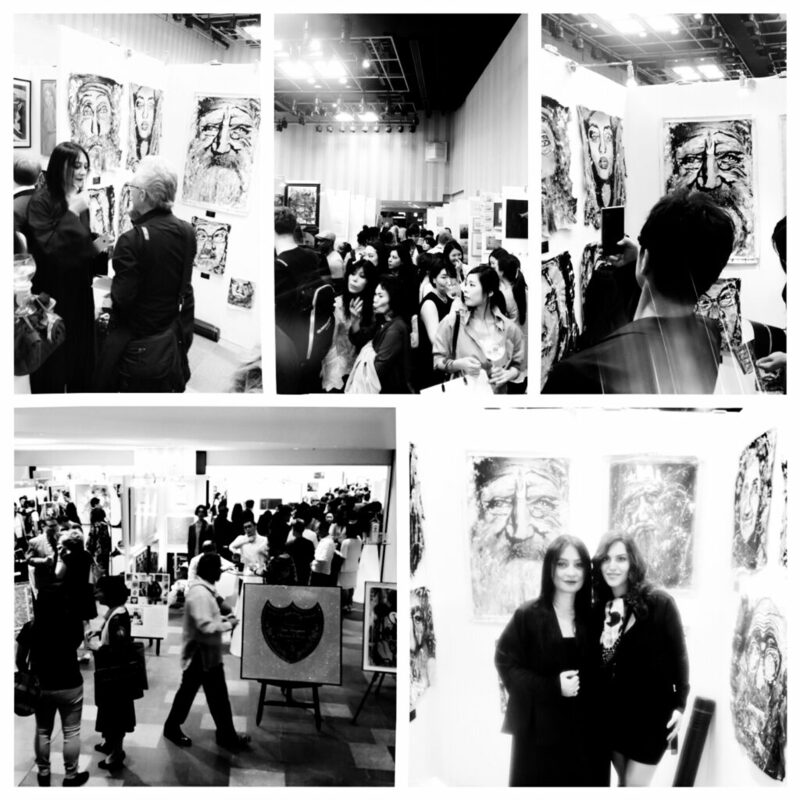 The 2nd edition of the art fair was held at Omotesando Hills, Aoyama in the neighborhood of Tokyo, Japan. 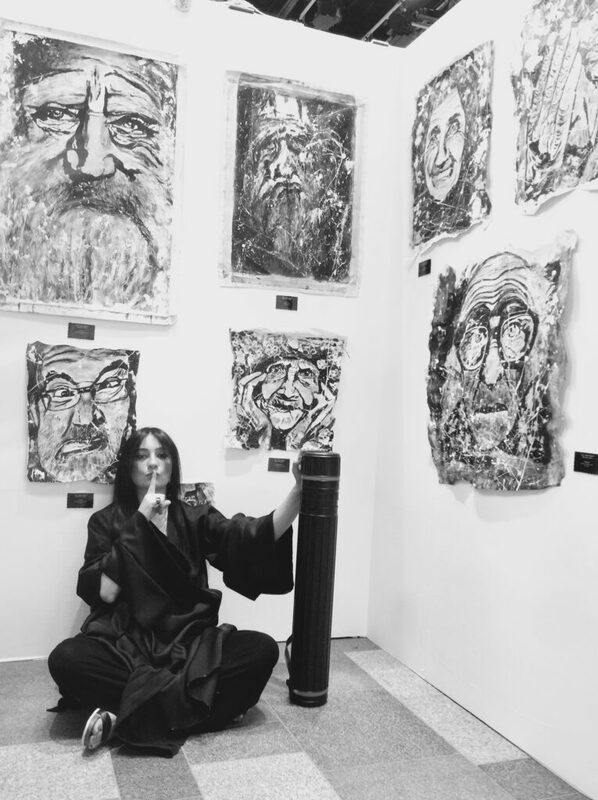 Suzi Nassif, the world’s famous portrait artist exhibited her masterpieces at Tokyo Art Fair continued for two days (13-14 May). The charm of her monochromatic artwork in gray shades stunned the audience. This is the first ever time she displayed her black & white collection at any international event. A courageous move indeed. Isn’t it? More than 150 exhibitors from 30 countries attended the event and Suzi was the proud part of the lot. Her magnificently crafted facial portraits winningly attracted hundreds of visitors.